We are welcoming Randy Morehead to the Deer Creek Stage, if you’re a local you’ve probably heard of him! Here’s a bit of info about Randy’s extensive musical background straight from the artist: “In 2016, I won Franklin’s “Taste of Talent” vocal competition and have performed in a variety of formats at many venues over the last few years. I recently began performing as a solo acoustic act. 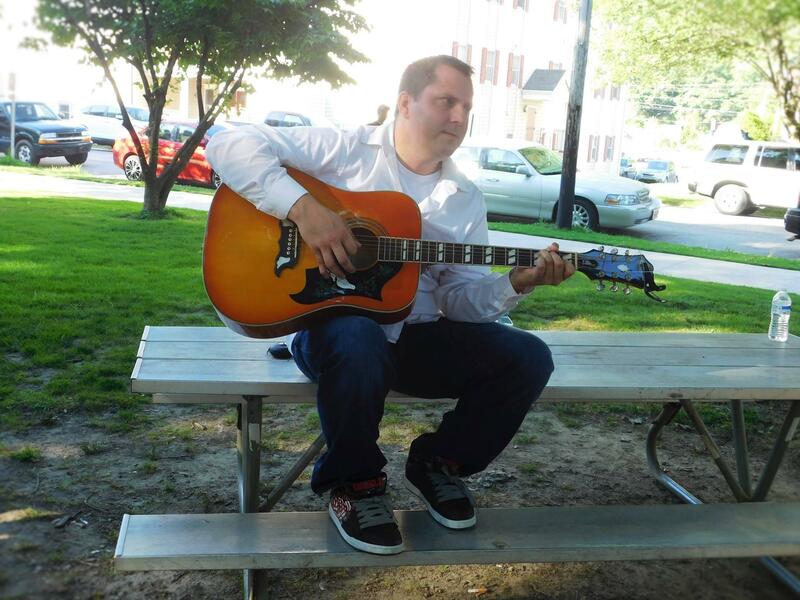 I cover a variety of music from classic rock to 90’s alt to country.” You’ll hear a variety of music ranging from Sublime to Pink Floyd, to Bob Seger, and Foo Fighters! 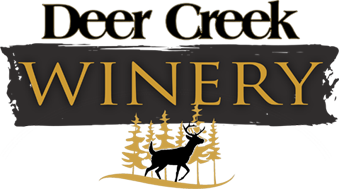 This is a Saturday you won’t want to miss, come check out Randy at Deer Creek Winery! As always, we offer a full wine selection, a cafe menu, and select craft beers from North Country Brewing!